It's that time again - SRC time! 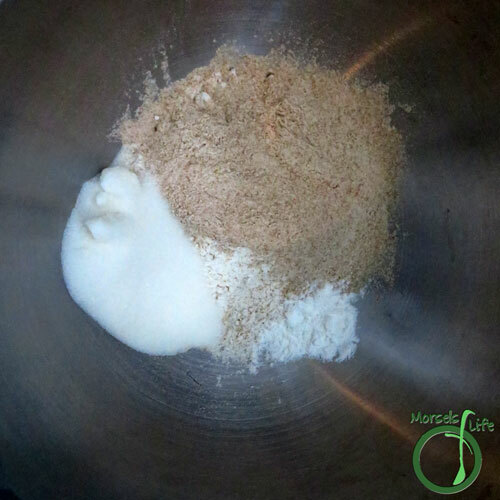 Each month, we're assigned another blogger, and we get to select a recipe from their blog to make. This month, I got Cindy from Hun, What's for Dinner? Going through her archives, I wasn't sure what to pick! Bacon Cheddar Pinwheels, Chocolate Mug Cake, or Cucumber Tomato Salad with Feta? Ultimately, I didn't choose any of those three recipes, although I think I will have to make those soon too! 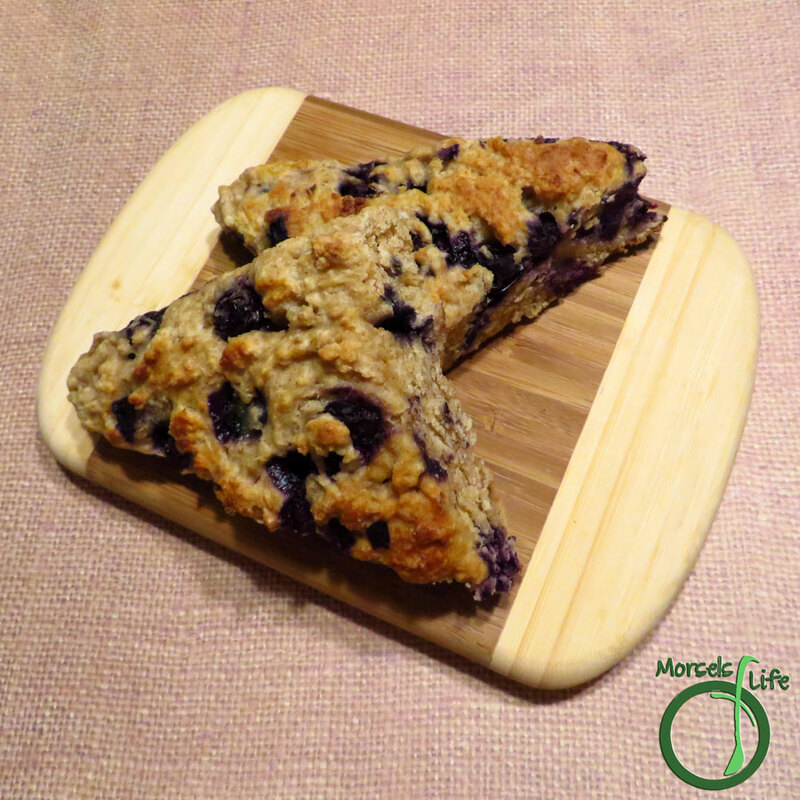 With all the fresh blueberries I saw, I just had to make these Blueberry Scones. And I'm definitely glad I did! We quickly gobbled these delicious blueberry scones. I only made a few minor edits to Cindy's recipe, slightly decreasing the sugar to a quarter cup and the butter to four tablespoons, and increasing the sour cream to three quarters of a cup to compensate. I didn't have any sour cream around, so I actually used plain Greek yogurt instead. The final result? 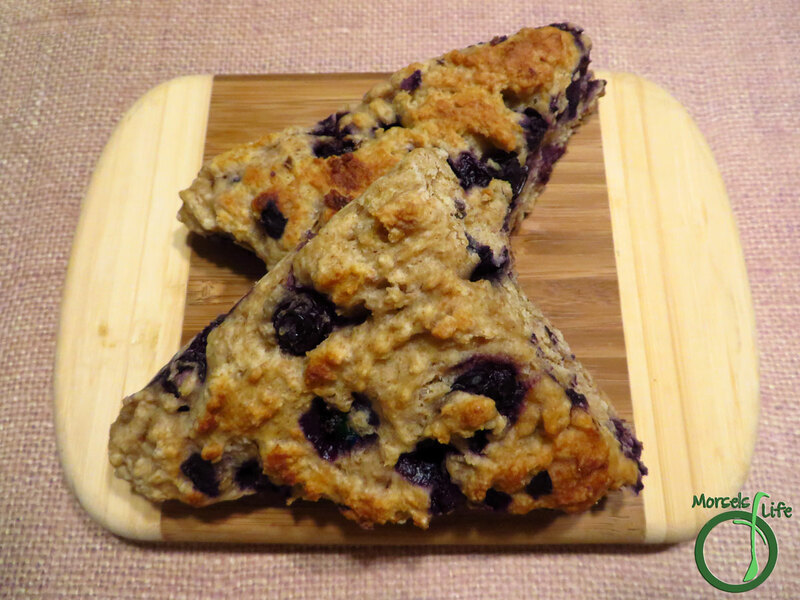 Scrumptious blueberry scones that demand to be made over and over! You can also modify the add-ins for just about any scone flavor you'd like. For example, I cut out the sugar and used cheddar cheese and green onions for a savory scone! 2. 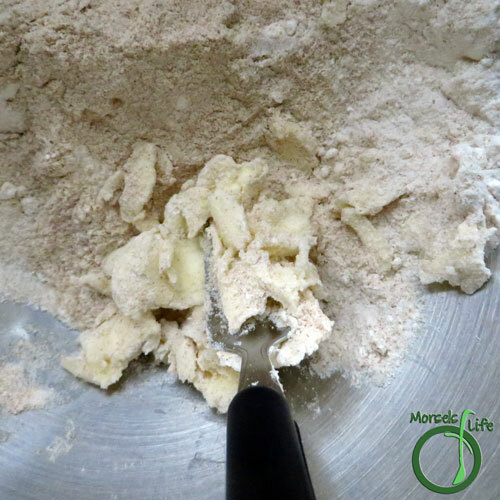 Form Dry Team by combining flour, sugar, baking powder, and baking soda. 3. Cut butter into Dry Team. 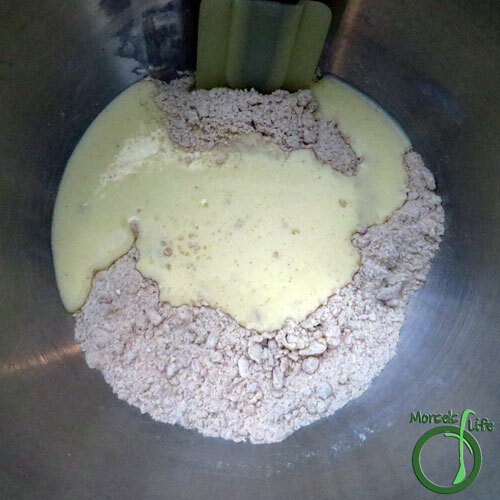 I just used a fork, but for larger batches, a food processor might be more efficient. 4. 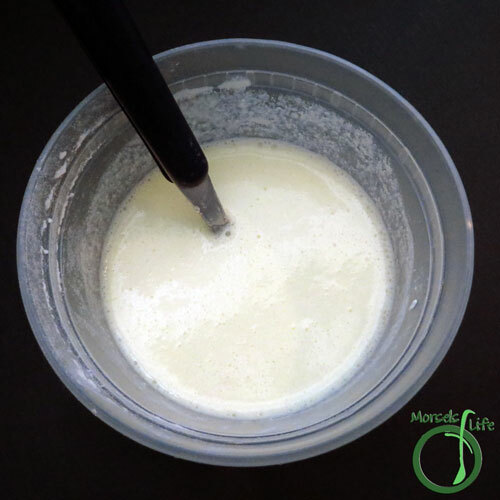 Form Wet Team by beating egg into Greek yogurt. 5. Combine Wet Team and Dry Team. 6. 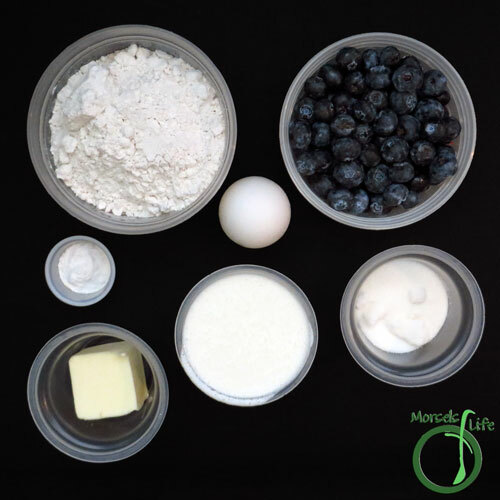 Mix in blueberries. I recommend adding the blueberries before the Wet and Dry Teams are completely mixed. 7. 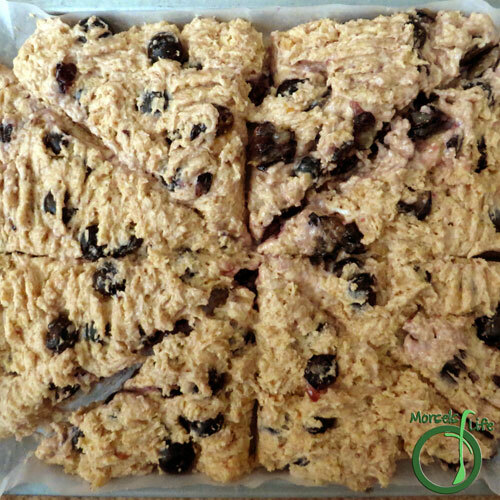 Pour dough out, form, and cut into 8 scones. I like to cut the scones on the baking tray instead of cutting them separately and then placing them on a baking tray. Either way works. :) Bake at 400F for 20 minutes. 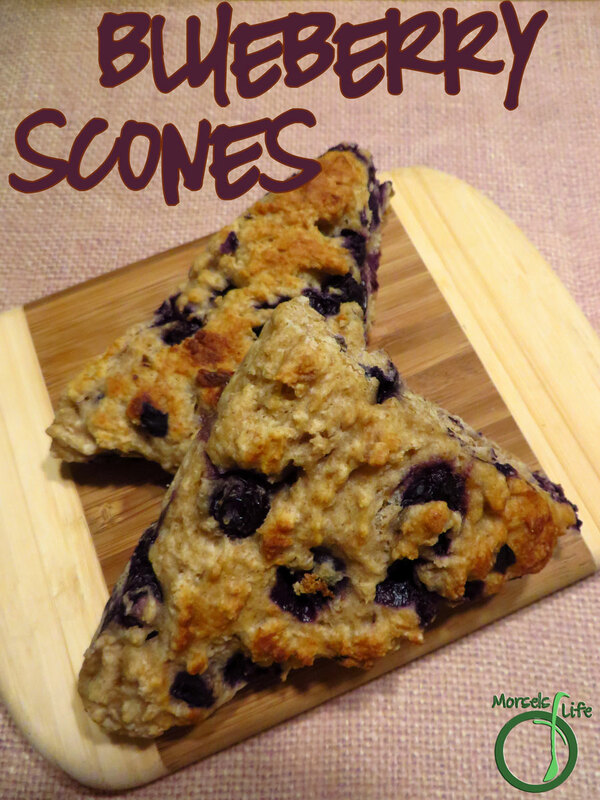 I love scones - the blueberries sound like a great addition! Your Blueberry Scones will just be perfect for my afternoon tea, I just love scones. Great recipe for the SRC. Thank you for such kind words about my blog and recipes. I am so glad you enjoyed the scones. It is one of my first recipes, that I had forgotten about. I love scones and just made a batch of blackberry ones. Great choice for the SRC! 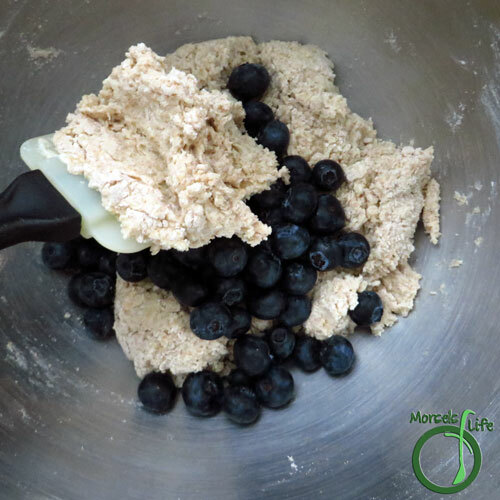 I hardly ever make scones but blueberry would be favorite for sure. Visiting from SRC B! So many good blueberry recipes this month! Can't wait to try these scones.